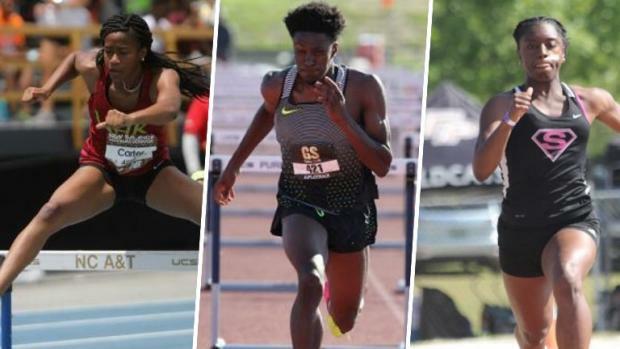 As one of the longest operating and most prestigious postseason track and field meets in the South, the Flo Golden South Classic is sure to be special in 2018. That comes with the territory after four decades of history. But there's no doubt the event has hosted some elite talent over the years. Alums such as Herschel Walker, Tyreek Hill, Trayvon Bromell, Sanya Richards-Ross and Jenny Simpson have all competed over its illustrious history. Many more produced unbelievable moments. Time will only tell if a future Olympian is within the ranks this year, but in 2018 we have a handful of state champions, future collegiate athletes and a host of great matchups set for First Academy in Orlando. Click on the slideshow to check out the top athletes to watch at Flo Golden South, and click on the links to learn more about the top stories entering Saturday's event.